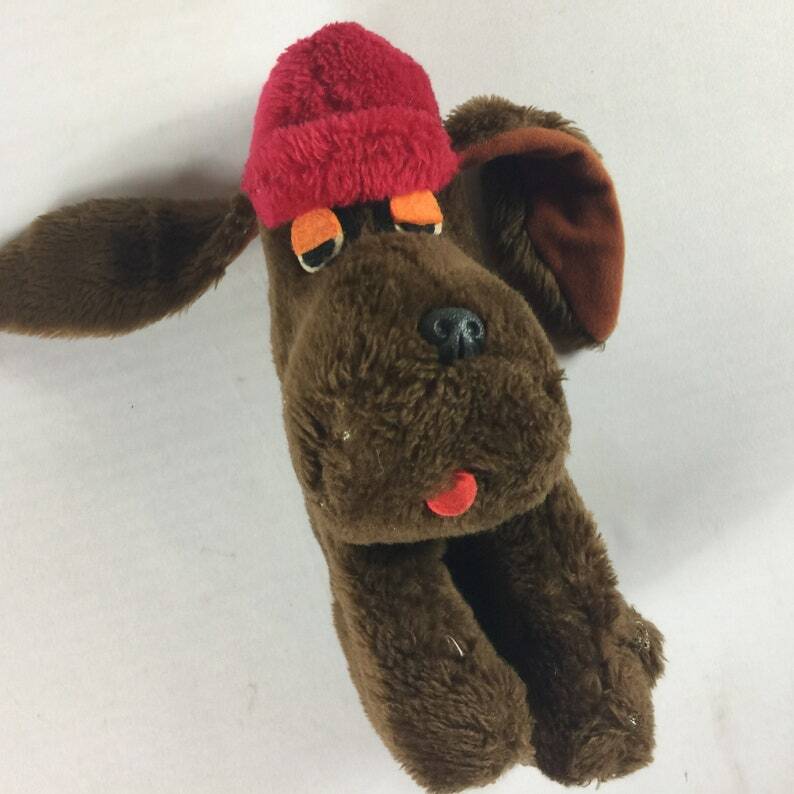 This fantastic plush has been used with normal wear and looks nice in person. 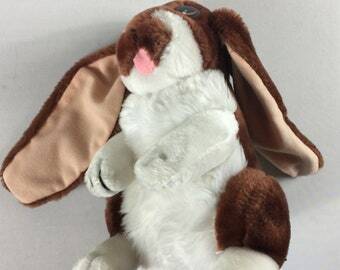 It measures about 11" in height, is a firmer plush, and does have some wear. Please look at the pictures to verify its condition. 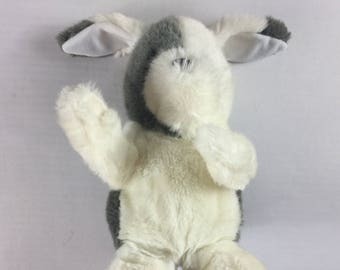 Plush Bunny Rabbit 1988 Price Stern Determined Productions 80s Stuffed 9"